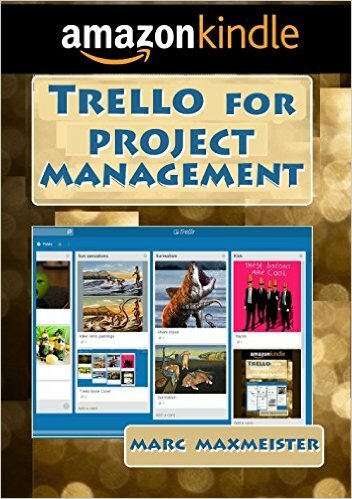 Trello for Project Management is a Kindle book that explains to the user how to make use of Trello online tool for project management. It is about the free productivity tool that can be used in a variety of ways and situations to help a project manager in an NGO, a startup, or in business. It can also be used for publishing books or for accomplishing hobbies. The book also provides some tips and tricks to extend the tool’s capabilities so that it can have Gantt charts and calendars for goal tracking, time management, CRM or Agile development projects. Trello for Project Management is for project professionals who are new to and interested in using the online application as a PM tool, who would like to be introduced to it, and are curious of its potential and capabilities for different purposes and applications. 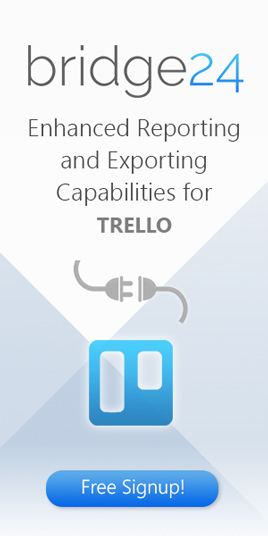 Amazon reader MacMan described it as a concise companion to Trello’s user manuals. He recommends it to novice users who wants a compact overview of the tool’s nature and possibilities. Mauricio Aguiar stated that the book mentions the many things that can be done with the application, but explanations were lacking. He thinks it was too short. Trello for Project Management is divided into 7 chapters. The first chapter provides the introductions, about Trello, project management, PM philosophies like Agile and Lean as well as the Zen of Python programming language. The second chapter discusses the basic board layout while the third chapter shows how it can be applied in Agile development. Chapter 4 is about its markup and shortcuts, while Chapter 5 shows how it can be customized to act like other software services. The sixth chapter shows some real example boards while the last chapter discusses plugins. The book uses language that is simple and straightforward, with many definitions and examples. The author shares many of his experiences in applying the tool to real-world cases and situations. The images and screenshots all help in sharing ideas and lessons. Trello for Project Management is an inexpensive guide that started as a highly viewed online article, viewed over 20,000 times. 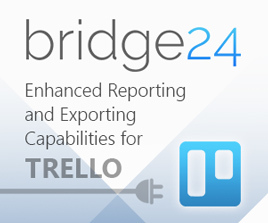 It greatly introduces Trello as an effective PM and visual organization tool. It also shares ideas of its potential uses and actual examples as applied in real-world situations and scenarios. Get Things Done with Trello by Dominic Wolff is another wonderful guide of using the online tool in the perspective of the GTD principle. Marc Maxmeister received his PhD in Neuroscience from Pennsylvania State University. He is currently Chief Innovation Officer at GlobalGiving, a crowdfunding community that connects nonprofits, donors and companies around the world. He is overseeing a region-wide storytelling project in East Africa. He is also the Chief Innovation Officer of Keystone Accountability, a nonprofit based in the UK that helps organizations develop new ways of planning, measuring and reporting on their results. Marc loves to teach, has been a teaching assistant/lecturer in different schools and colleges and as a Peace Corp Volunteer. He teaches sciences, neuroscience and IT/computers. He has also published several e-books.